You can do all these things with a prayer book and a Bible, and if you don’t have copies of both, we encourage you to get them! But if you’re looking for some resources to take with you on the journey, Forward Movement offers some digital resources–no need to head out to the bookstore or wait for something to ship. We offer several different little books of daily meditations for your Lenten time. 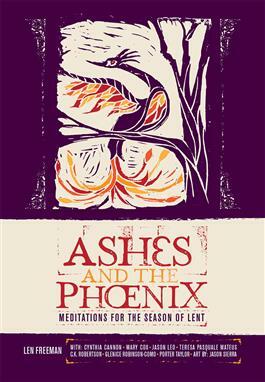 New this year, Ashes and the Phoenix brings together daily meditations, powerful poetry by Len Freeman, and Jason Sierra’s inspiring woodcut art on your Kindle, Nook, or iBook device. If you are looking for a resource focused on mission outreach and social justice, check out Meeting Jesus on the Margins (Kindle, Nook, or iBook), featuring meditations from Becca Stevens, Richelle Thompson, and Hugo Olaiz, among other excellent writers. 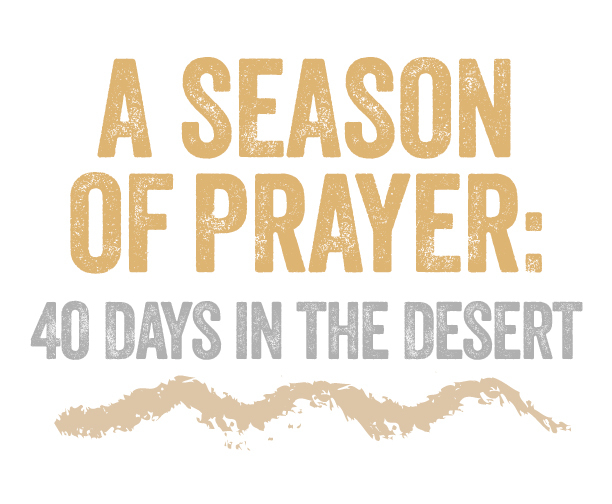 At this time in our national life, when there has been much conversation about refugees, even as the number of displaced persons continues to rise around the globe, we invite you to engage this season in A Season of Prayer: 40 Days in the Desert. Each day will offer a prayer or scripture reading focused on themes of hospitality, migration, and refugee welcome. You can download free Season of Prayer resources in English or Spanish, or follow along on social media on Facebook, Instagram or Twitter. If you want to focus on self-examination and prayer, you might find the Saint Augustine’s Prayer Book especially helpful. If you want to think about repentance and reconciliation, Living Reconciliation is just right. For fun and inspiration, there’s always Lent Madness, in which you can learn how God works through ordinary women and men in extraordinary ways. 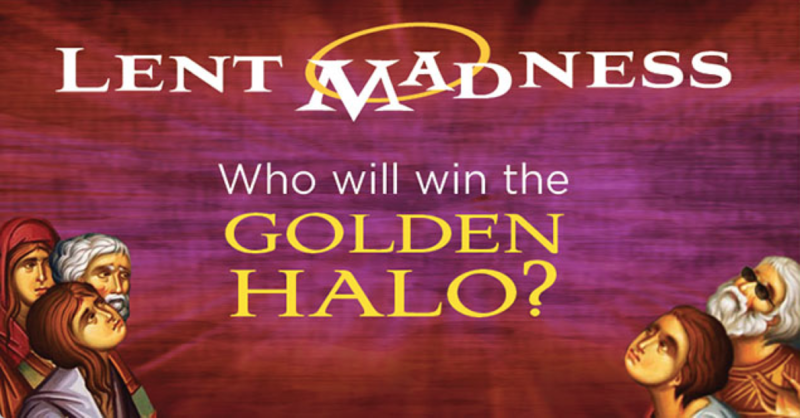 Throughout Lent, you’ll vote for your favorite saints until one saint wins the coveted Golden Halo. We offer a number of resources to help you read and meditate on God’s holy word. Of course, there’s Forward Day by Day, which you can get via email subscription, ebook, podcast, Facebook, Twitter, or app, in addition to print options. If you’ve never sat down and read the Bible before, you’ll receive a stunning gift as you read The Path: A Journey Through the Bible, which takes you on a magnificent journey from Genesis to Revelation, with helpful signposts along the way. Read to take on the challenge of reading every page of the Bible? Then you want the The Bible Challenge. Last, but not least, you can read and study every word in the Bible that is spoken by a woman with Bible Women: All Their Words and Why They Matter. In addition to women’s voices, you’ll learn their back stories and discover reflection questions. Whatever you do, please find a way to savor this great gift of forty days to return to God, and recommit to following Jesus.